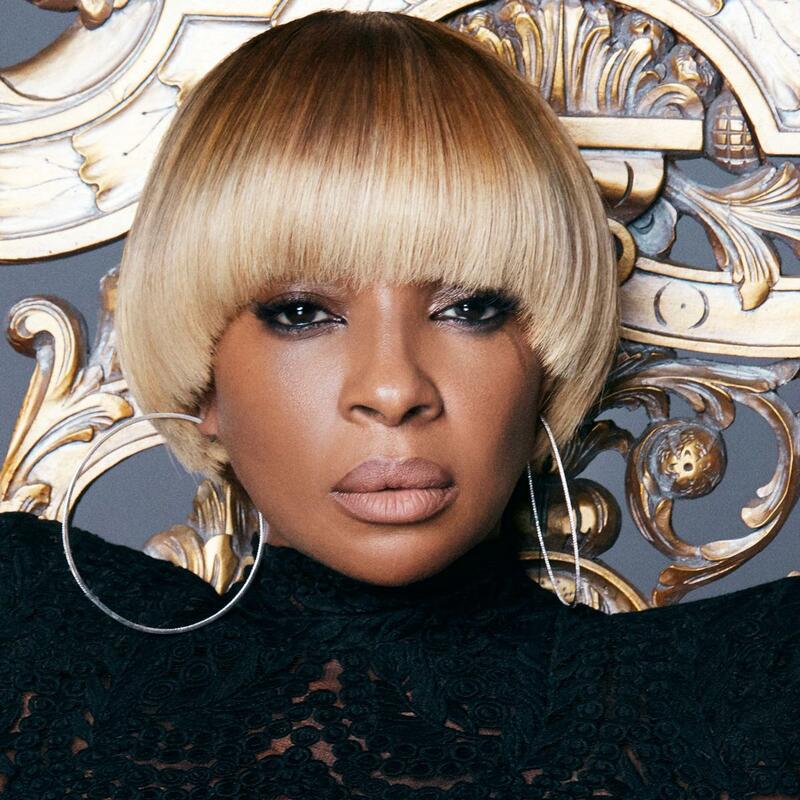 Mary J. Blige is just four days away from releasing the hotly anticipated album Strength of a Woman on April 28th. She has been going through a very public & hurtful divorce from her husband Kendu Isaacs & she has documented the very emotional process for a documentary titled The Making Of: Strength of a Woman. The documentary will be airing on the VH1 network & chronicle the entire journey that it took to create the new album & the effects it had on her while going through the divorce. "Divorce is not something I wanted to do, but I had no choice. I'm not writing an album preaching to anyone about what they should do. I'm literally trying to heal myself through writing, singing, through some kind of way, getting it out my system." The documentary will have cameos from some of Mary's industry friends like Missy Elliott, DJ Khaled, Hit-Boy, & Jazmine Sullivan & it will be narrated by longtime friend Sean P. Diddy Combs. The Making Of: Strength of a Woman will debut on May 2nd at 11pm on VH1.